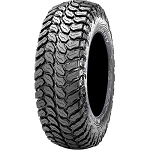 - STI Atv Tires are sold individually. 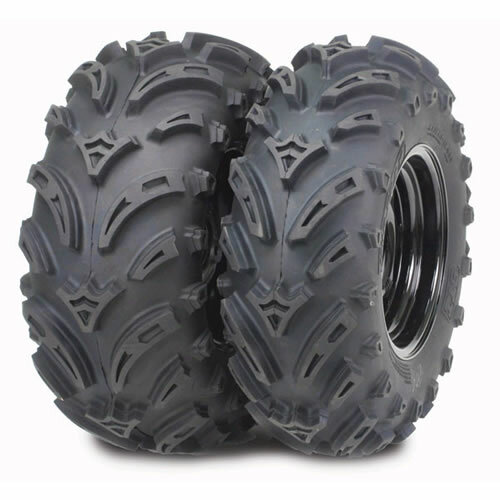 - Our STI Mud Trax XL tires generally ship out within 1 business day! 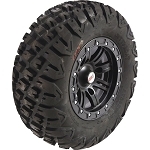 - Super-aggressive tread design features deep, angled, grooved lugs to achieve an exceptional level of traction. - Extra tough 6 ply carcass utilizes a new extended wear rubber compound for unmatched durability, tread-life and load capacity. - The wide spaced lugs offer great traction and exceptional clean-out in the mud while the V shaped center lug provides a surprisingly smooth ride. - Aggressive shoulder lugs will help pull you through the deepest of ruts. - 1 1/8 Inch tread depth. Very easy to order on line and fast shipping. Only had the tires for a couple of weeks but really like them so far. I do like grip. Super fast shipping! Ordered late Thursday afternoon with free shipping....got them Monday! Thanks offroad! Tires look pretty mean. Have not mounted them yet. Ready to get them in the mud. I am sure they will match up well with ITP. I have had these tires on my Ranger since brand new. Great traction however I have ruined three of them in the last six months, wich is getting very expensive! The sidewalls seem to seperate internally causing a wobble in tire and slow leaks resulting in flat tires! I put these tires on my wifes Atv. She loves them.I gave your address to friends.